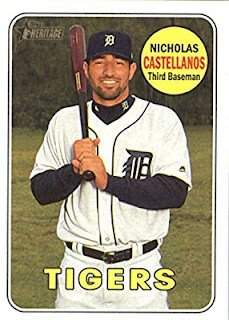 Detroit Tigers right fielder Nicholas Castellanos is the 2018 Tiger of the Year Award winner, as selected by the Detroit Chapter of the Baseball Writers Association of America. Complete list of Tiger of the Year, 1965-2017. Castellanos finished the 2018 season with a .298 batting average, 23 home runs, and 89 RBI while playing in 157 games for the Tigers. Nicholas is also a finalist for this year's Silver Slugger Award, which will be announced later today. Nicholas is a terrific hitter and plays hard every single day when he hits the ball field, be it playing at third base, the outfield, being a Designated Hitter, or running the bases, and is a well deserved winner of this year's award. 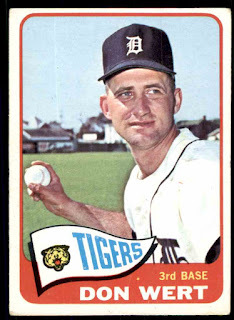 The Tiger of the Year Award began in 1965, with 3rd Baseman Don Wert taking home the first honor. Very cool. I just picked up a few Castellanos signatures last year on the cheap. 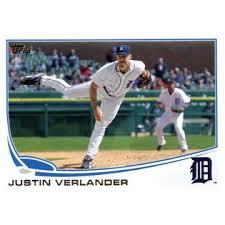 Hope he stays a Tiger his entire career. A hot dog at the ballpark is better than steak at the Ritz. 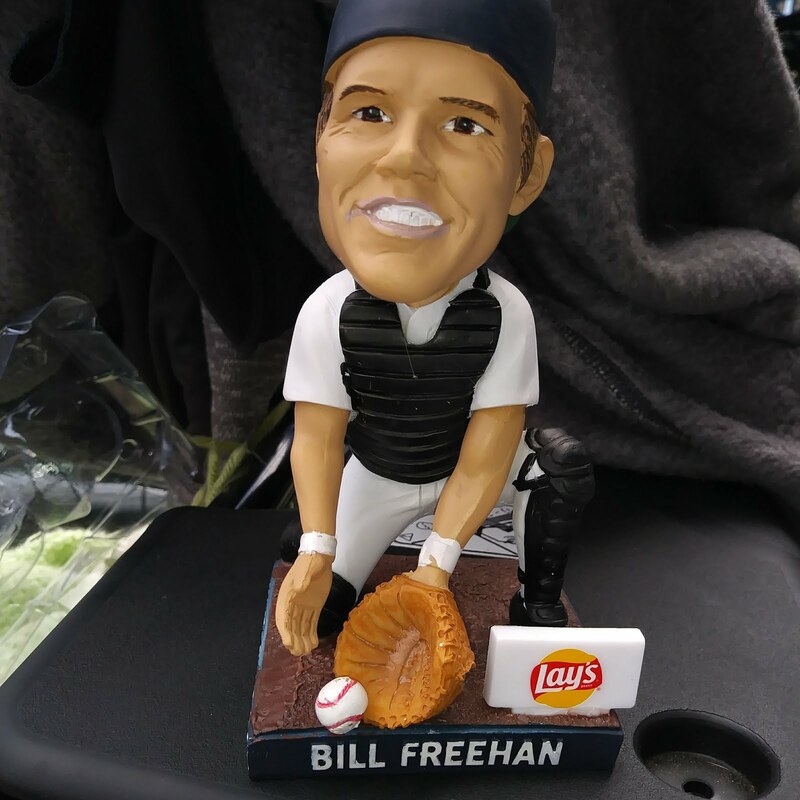 "The one constant through all the years, Ray, has been baseball. America has rolled by like an army of steamrollers. It's been erased like a blackboard, rebuilt, and erased again.But baseball has marked the time. This field, this game, is a part of our past, Ray. It reminds us of all that once was good, and that could be again. " –Terrence Mann "Field of Dreams"